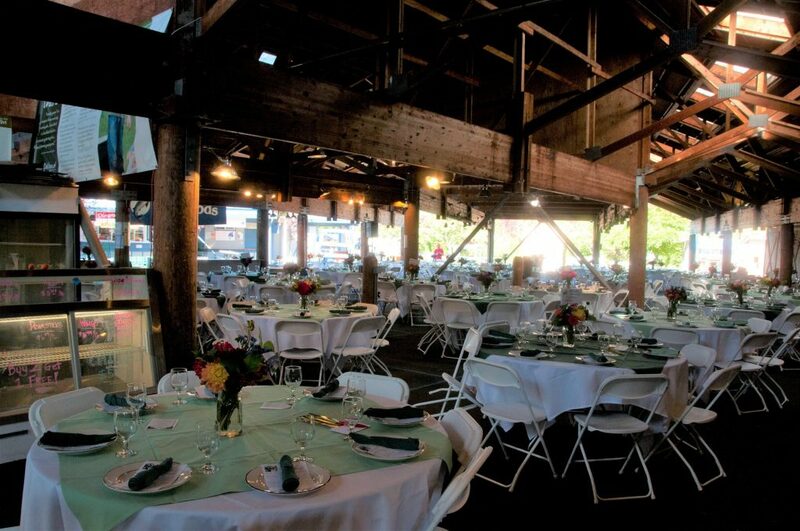 A fundraiser centered around local restaurants and chefs is sure to draw a big crowd. The 18th annual Taste of the Market in Olympia is, sure to draw hundreds of people eager to taste all kinds of delicious food. Thirty local food vendors or restaurants will be present, according to Kreger. Last year’s event was sold out, and this year, with more tickets available, he projects it to be sold out as well. Retirement has been redefined at Trilogy® at Tehaleh®, a 55+ resort style community in Bonney Lake. 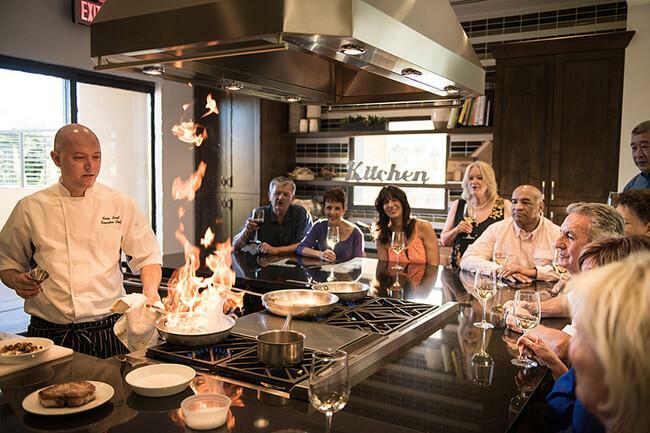 As an active lifestyle adult community built by Shea Homes, residents have the choice to engage in numerous on-site activities such as regular social events, cooking, fitness, or art classes, and fine dining. 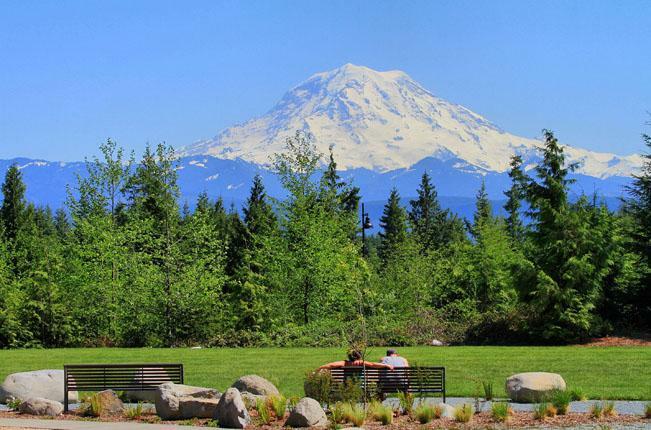 If you are more of an outdoor person, spectacular views of Mount Rainier are visible throughout the community and from several nearby parks and miles of local trails. At the heart of Trilogy is Seven Summits Lodge, a clubhouse that beautifully blends rustic design, inspired by the mountaineering and logging roots of the Pacific Northwest, with modern amenities that easily merge indoor and outdoor spaces. 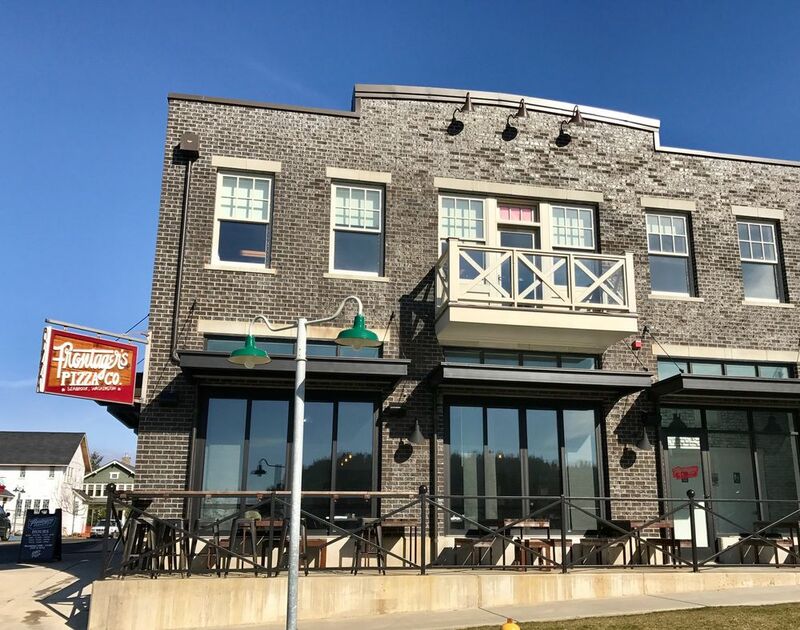 Walking into the club, a staff member is always on hand to offer a warm welcome, and likely so are several of your neighbors, who have gathered around one of the seven fireplaces, in the aptly named Hawk’s Nest game room, or The Mantel restaurant. A fun highlight of Seven Summits Lodge is the disappearing swimming pool. This space-saving design feature allows the floor of the pool to be raised, creating an event space, or lowered for water activities — and it takes less than 20 minutes for each transition. 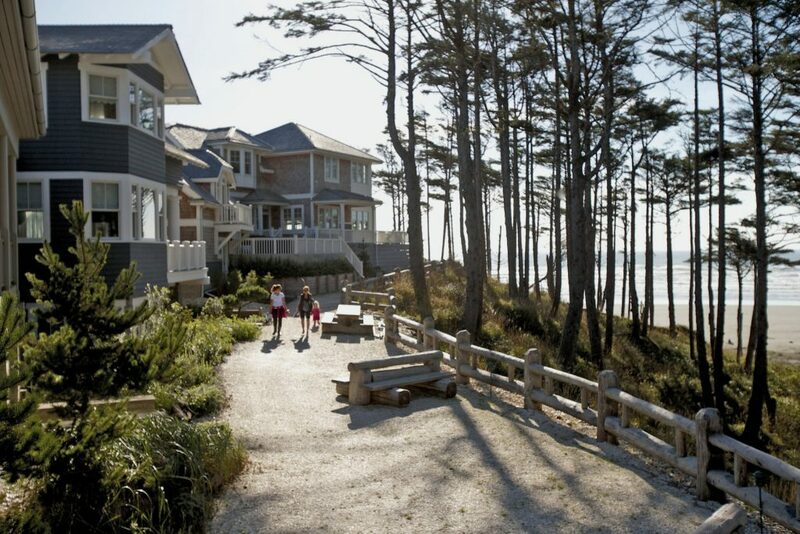 Homes at Trilogy at Tehaleh are as unique as the community they have been built in. Starting with green building features that are energy wise, eco-friendly, and healthy, each single-level floor plan includes a large kitchen and dining area perfect for entertaining and a luxurious master suite set apart from other bedrooms. “I work with people because I love people and it brings me joy,” says John, a caregiver at Synergy HomeCare. Synergy HomeCare offers in-home care to help seniors maintain their independence and give their family members peace of mind. Synergy has flexible options such as around-the-clock care for seniors who need it, or just a few hours a week for minor needs. 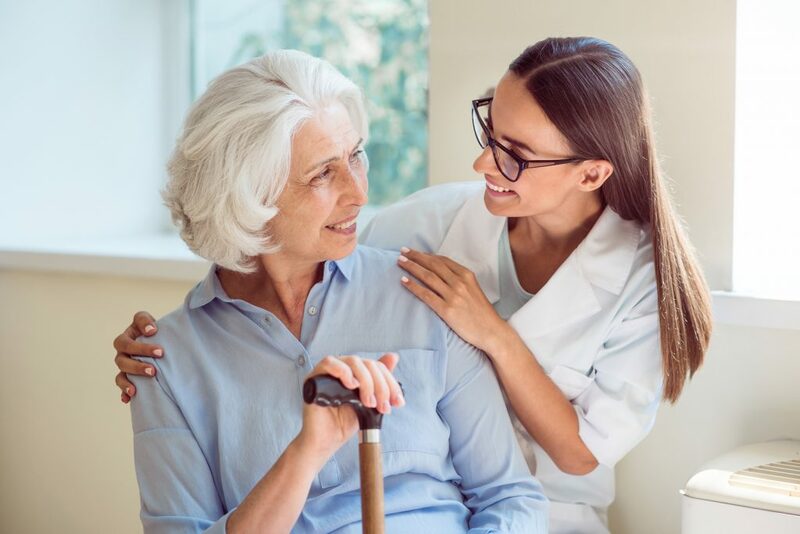 When a client is first interested in Synergy HomeCare services, an office member greets potential clients and their family members for a free in-home assessment. The staff takes the time to learn about the senior’s routine and individual needs, and analyzes the home to identify potential solutions to make the senior’s life easier. If the client’s family decides that Synergy HomeCare is the right fit for them, the staff works to match the personality of the client to a caregiver. With a full background check having been done, a Synergy care coordinator introduces the two parties to each other. Maintaining independence can be very important to seniors, and Synergy wants to help make that possible. Moving into an unfamiliar facility with lots of different caregivers can be overwhelming. Synergy HomeCare offers peace of mind, independence and personal relationships with each client. For more information or a free home assessment, call the Olympia office of Synergy HomeCare at 360-338-0837. This summer marks the Washington State Historical Society’s 12th annual IN THE SPIRIT Contemporary Native Arts Exhibition. The show is displayed at the History Museum in Tacoma. 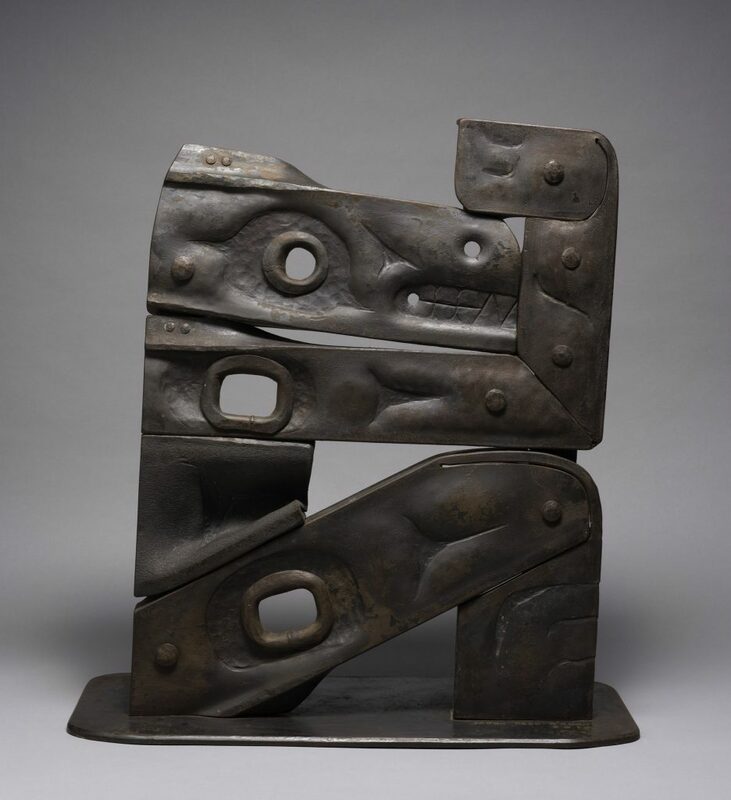 Works on view will include textiles, sculptures, paintings, carvings, and basketry. Materials run the gamut from natural elements—stone, shell, clay, wood, minerals, and grass, for example—to products like seed beads, steel, fabric, glass, and linoleum, and even petroleum-based items such as LEDs, plastic straws, and Styrofoam. Each spring, Native artists from many western states and Canada submit work for consideration by a jury of local artists and curators. The jury has the pleasure of seeing the latest in Native art, and the difficult challenge of winnowing down a selection of works for the exhibition. The 2017 exhibition includes 22 works by artists from Alaska, North Dakota, Oklahoma, Washington, and Canada. This dynamic process provides an annual opportunity for the Washington State History Museum to showcase Native artists from the broader region, and for artists to win honors and awards. Each year the museum adds one work from the exhibition to its collection. The exhibition is on view through Sunday, August 20, and is displayed in two adjacent galleries on the museum’s 5th floor. At the opening celebration on June 15, artist awards will be presented for Best in Show, Honoring Innovation, Honoring the Northwest, and Honoring Tradition. During the run of the exhibition, museum visitors can cast votes for the People’s Choice First and Second Place awards. Voting ballots are available in both galleries. The People’s Choice awards will be presented at the free IN THE SPIRIT Northwest Native Festival. Mark your calendars for this indoor/outdoor celebration on Saturday, August 19, from 10:00 AM through 5:00 PM. 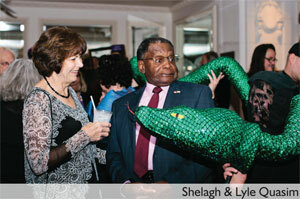 The History Museum is co-hosting the festival with Tacoma Art Museum (TAM). Admission to both museums is free. In addition to a Native arts market, the festival includes dance, song, music, food, and a runway fashion show featuring Native designers. Both the History Museum and TAM have long celebrated Native American arts and culture, and the museums are pleased to collaborate in bringing this enriching festival to the community. The History Museum is free every Third Thursday from 2:00 – 8:00 PM. Free Third Thursdays are generously sponsored by Columbia Bank. Looking for a memorable beach trip with your family? 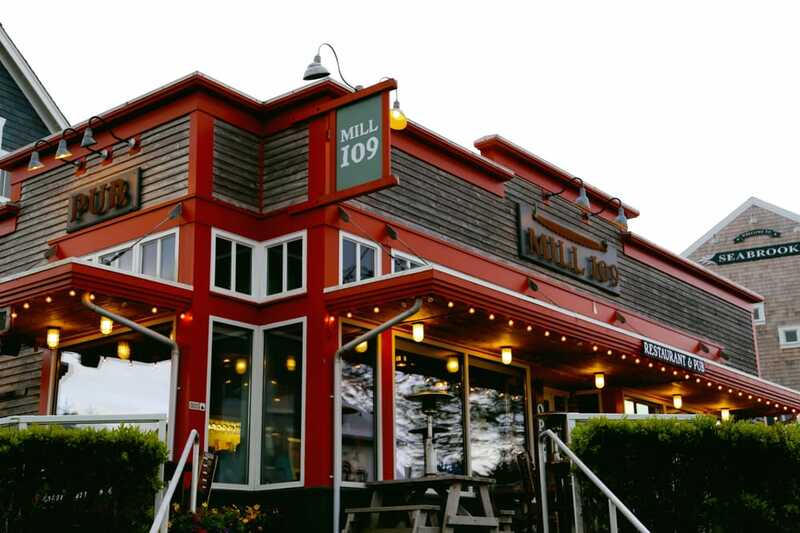 It doesn’t get any sweeter than the Washington Olympic Peninsula, north coast and the quaint beachside community town called, Seabrook. This location offers a low-key vibe and all the amenities to create cherished family memories. There is much to explore at Seabrook. 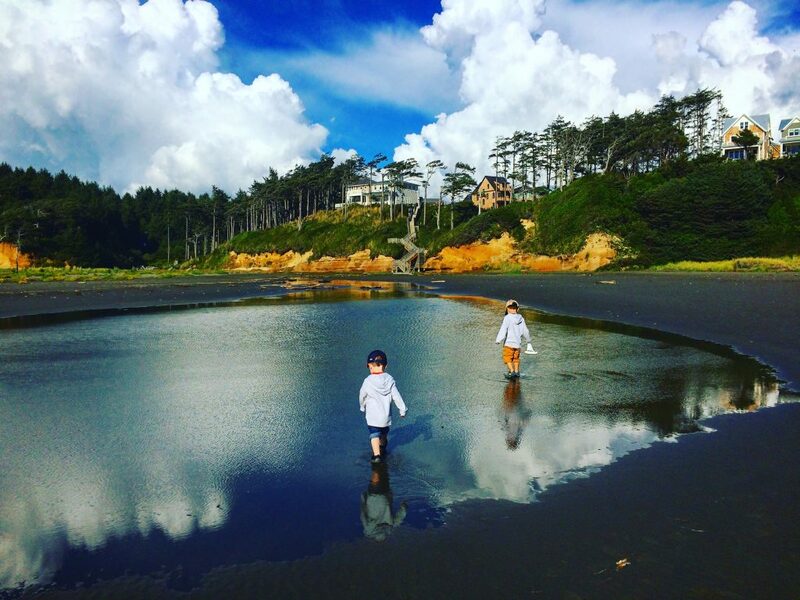 Whether your family enjoys surfing, hiking, fishing, or just exploring, Seabrook’s, Olympic Peninsula beach side location has all. 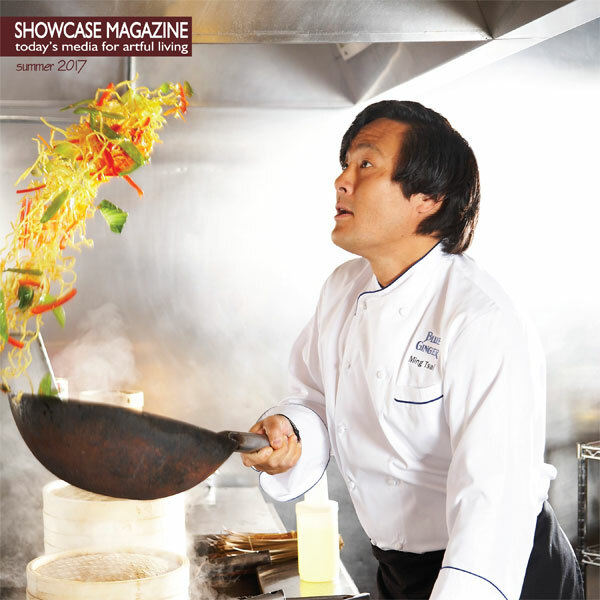 The 11th Annual Star Chefs on Broadway: Magic & Mischief amazed 300 guests on March 26 at Tacoma’s historic Pantages Theater. It was an evening filled with fine dining, entertainment and wonder. 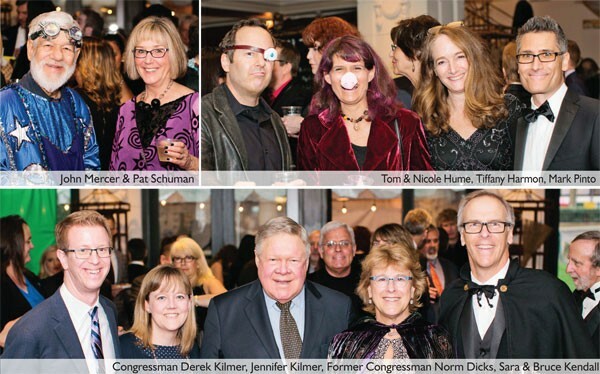 This year’s festivities raised $355,000 for Broadway Center’s Arts Education Programs, which reach 40,000-plus learners annually with some of the most diverse and deeply influential education programs in the state. 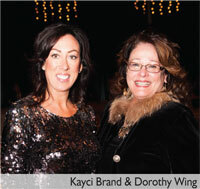 The Straight from the Heart dinner and auction on January 28 drew 330 guests to benefit Thurston County families. Guest emcee Nancy Leson worked the crowd, and Chef Micheal Kim demonstrated the fine points of making gnocchi from scratch. 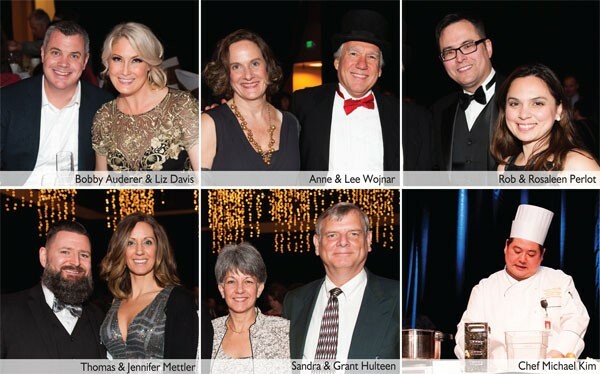 The evening’s proceeds of $180,000 will go toward helping children and youth learn and succeed, promoting financial stability for families and individuals, and improving people’s health. 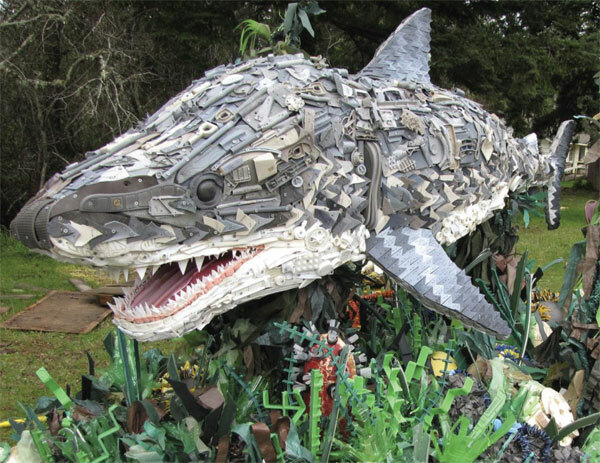 The art exhibit features sculptures of various sea animals, all made of trash. Examples are Chompers the Shark, Sebastian James the Puffin, and Octavia the Octopus. All sculptures are by Angela Haseltine Pozzi, who has participated in a number of art exhibitions throughout her career. The artist notes that thousands of volunteers were involved in the “Washed Ashore” artwork, from picking up trash to sculpting. “We actually pick up the garbage off the beaches and clean it,” Pozzi explains. “I work on the heads and the detail work and the finished work.” Among her favorite sculptures is the 18foot colorful model Steve the Weedy Sea Dragon, which she named after a friend who composed music for the exhibit. “It’s a wake-up call, really,” she says, “in a way that’s fun and engaging. The reason it started was that I moved to the beach—and saw this horrific amount of plastic on the beach.” From Bandon, Oregon, Pozzi decided to clean up the plastic from the beaches and turn it into art, simultaneously educating the public about the negative effects the material has on the many ecosystems in the ocean. Opened last November, 222 Market features local and regional artisans in a European market-style setting. Husbandand-wife owners Gray and Joy Graham say they opened the business to add vitality to downtown Olympia with a fun and inviting marketplace of local and sustainable foods. As you walk into the quaint but bustling building, you immediately smell fresh bread in the air. The longstanding Bread Peddler bakeshop and café is a great meeting spot and a place to enjoy breakfast and lunch. Next door, fresh coffee is brewing and pleasantly paired with crepes. The Creperie offers buckwheat crepes made in the tradition of Brittany, France, and from locally sourced ingredients. The refined yet down-to-earth setting makes The Creperie a favorite on our list. 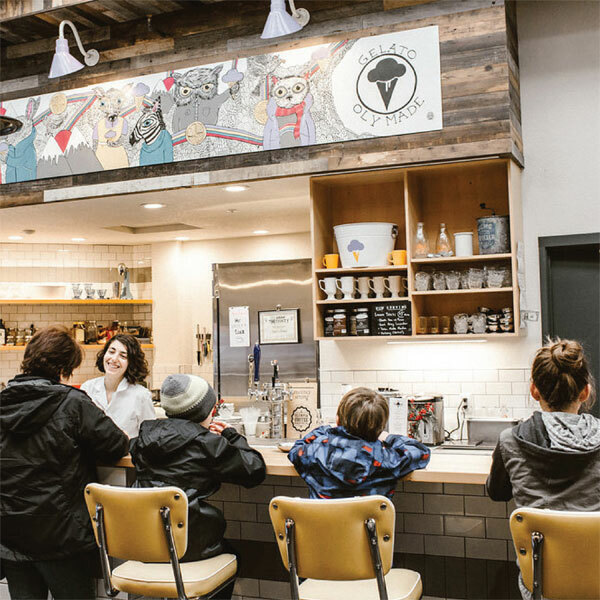 If you smell something sweet, it may be coming from Sofie’s Scoops, where owners Sofie and Chris set out to make gelato the best way they could, from fresh and local ingredients. Gelato in a waffle cone is our favorite. Meat lovers will appreciate the smell of bone broth upon arrival at the Broth Bar by Salt Fire and Time. For those in need of “healing nutritional support,” says its website, this is a place for “a positive and delicious experience of daily wellness in the form of traditional foods….” With housemade floral kombucha on tap, this is a one-stop shop for wellness on the go. Pantry at the Market is the place to stop in for a snack or grab items for home. All foods sold in the Pantry are sourced for their locality and their sustainable practices—and of course their flavors! 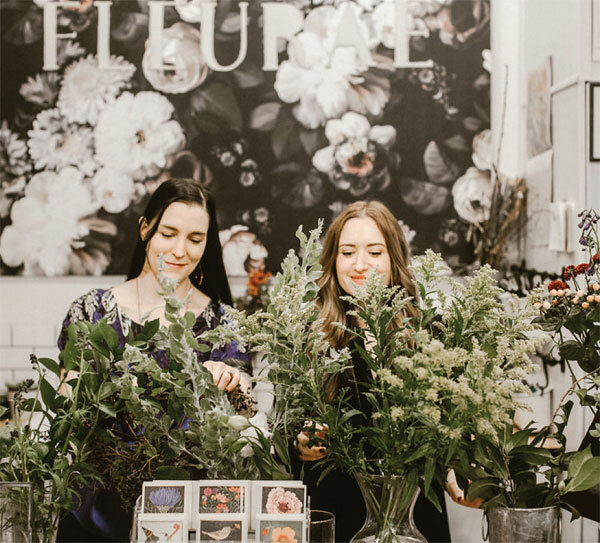 Stop and smell the flowers, literally, at Fleurae, where owners Carissa and Iana have established a floral design and gift shop. Their beautiful space is packed with fresh flowers, bouquets to go, handmade wreaths, candles, antique pillows and local artisan gifts. At Chelsea Farms Oyster Bar, the bounty of the local tides is celebrated and sold. Says owner Austin Navarre: “We are providing food that is fresh, local and sustainable” with a menu that changes daily. Blind Pig Spirits craft distillery offers in-house distilled alcohols from Washington-grown products. Local owners Lesa, Ray and Fred set out to make a splash in the distillery community by offering small-batch spirits, with quality ingredients. They know that fermentation doesn’t have the best scent, but don’t worry, they say—it’s all part of the process. The in-house distillery features a tasting room, production and bottling facility, and retail sales of its products and branded merchandise.